Troika HQ | Troika...forward thinking at its best! 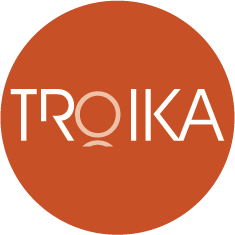 Troika is a strategy firm delivering a unique blend of consulting, creative, and commercialisation services to small and medium-sized enterprises. We offer real experience, strength in numbers, multi-disciplinary depth and international reach. The firm’s DNA is forged from an ‘entrepreneurs for entrepreneurs’ mindset. We are a collaborative group that leverages a strong core along with premium networks to solve client challenges. As a result we provide broader and deeper expertise than traditional firms and more capability than lone wolf contractors. We’ve all spent time at the bleeding edge too and that makes a difference. It means we’re better placed to help you achieve the goals that have eluded you. Sometimes that means shaking up the status quo. Sometimes that means pressure testing a business model, and sometimes, it simply means encouraging our clients to examine why they’re in business. At Troika we view dreams as visions connected to strategies. Our job is to help you make them come true. 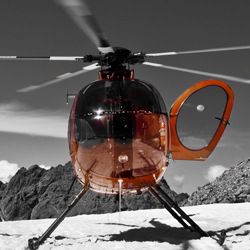 Troika’s real world consultants provide real world strategic advice with exceptional class. Uniquely, our core consultants are formally trained in entrepreneurship, innovation, management and international business and all of our consultants have successfully launched, managed and scaled businesses in domestic and export markets. We understand exactly what it takes to start and run a business and we know exactly what it’s like to be in the frontline too. 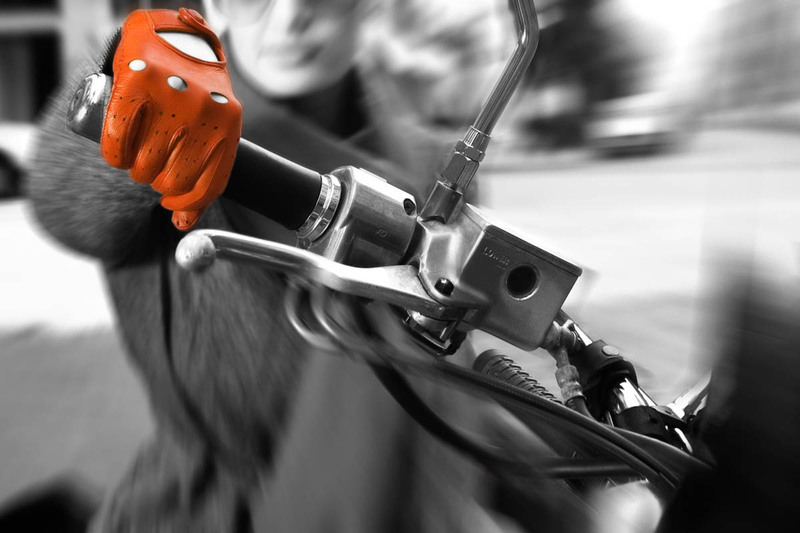 We’re there every day helping our clients face constant competition and disruption. Growing businesses, improving businesses and helping management is what we do. We’re strategists, we’re implementers, and we’re support crew. We get down into the trenches and we work side by side with our clients. If your company wants real help to grow sales, increase profitability or fine tune your operation…Troika can help. Send us an email and we will get back to you in 24 hours.